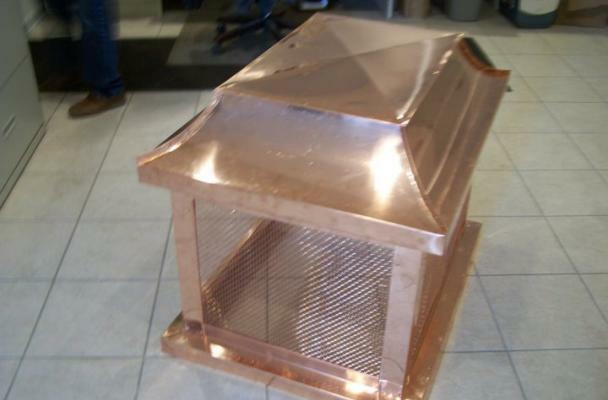 Cover your unsightly chimney pipe with a decorative chimney cap. The chimney cap is designed to make your roofline more aesthetically pleasing. 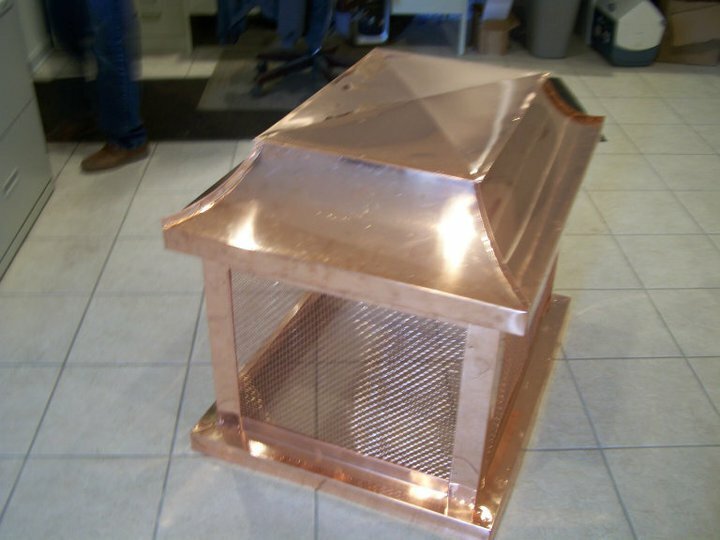 BA Romines has skilled estimators to assist you in choosing the correct copper chimney cap for your home.